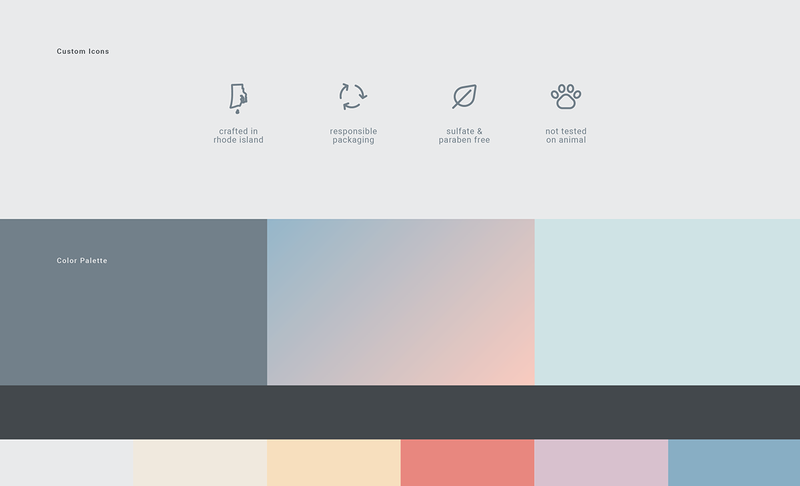 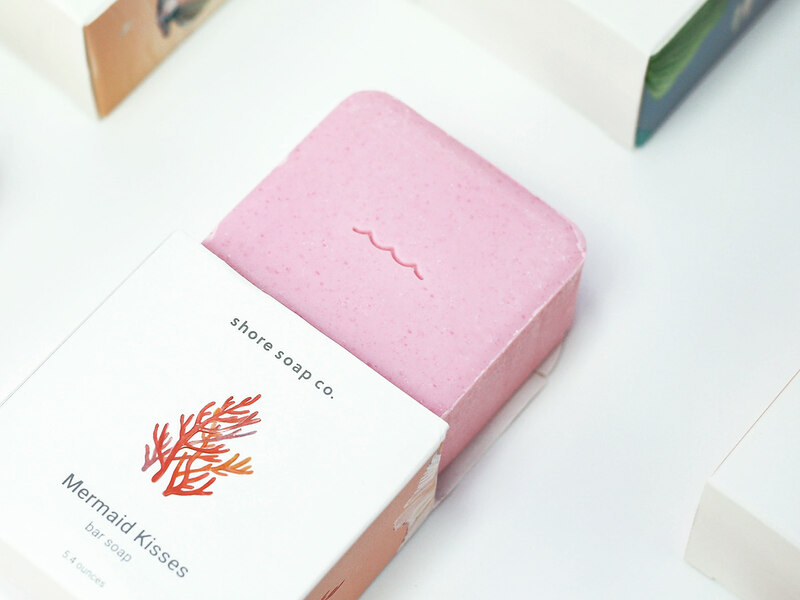 Shore Soap Co. 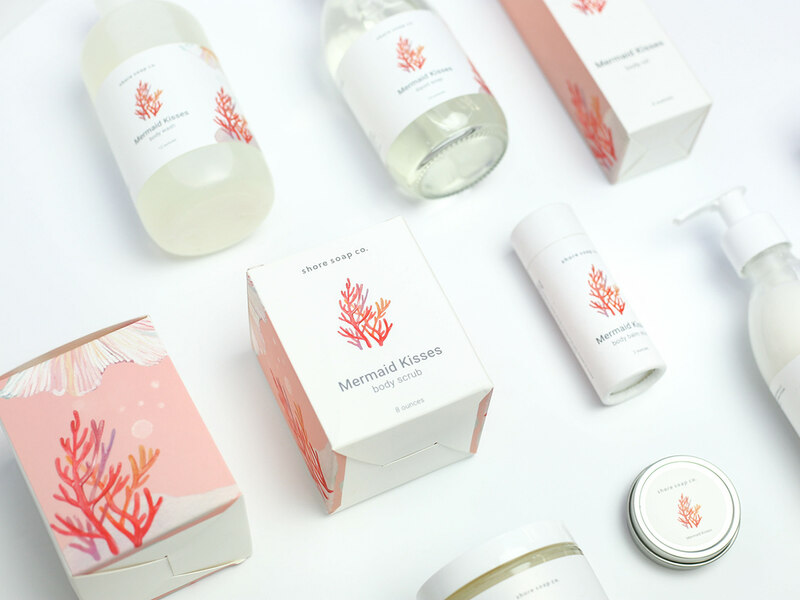 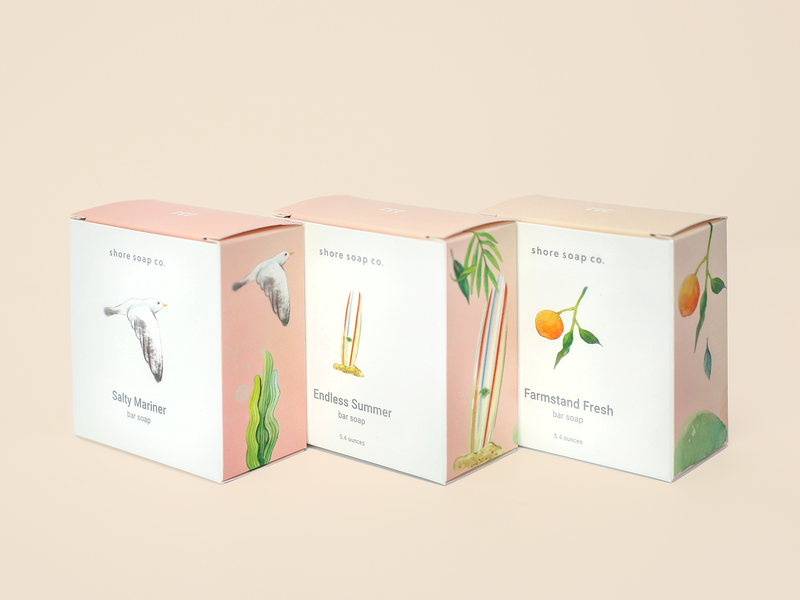 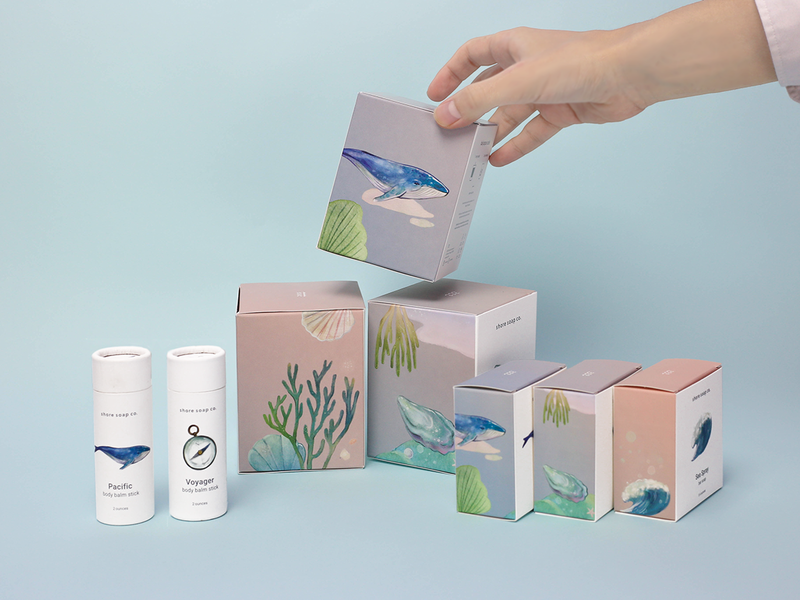 Identity and Packaging Design created by Studio Juli-ette. 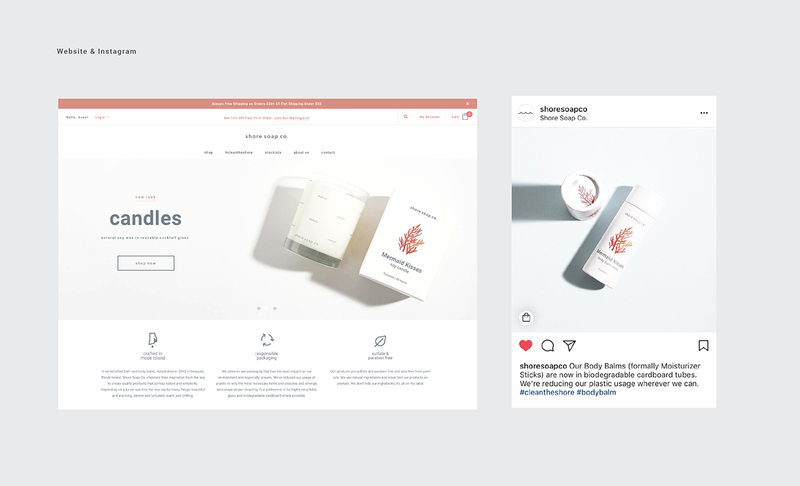 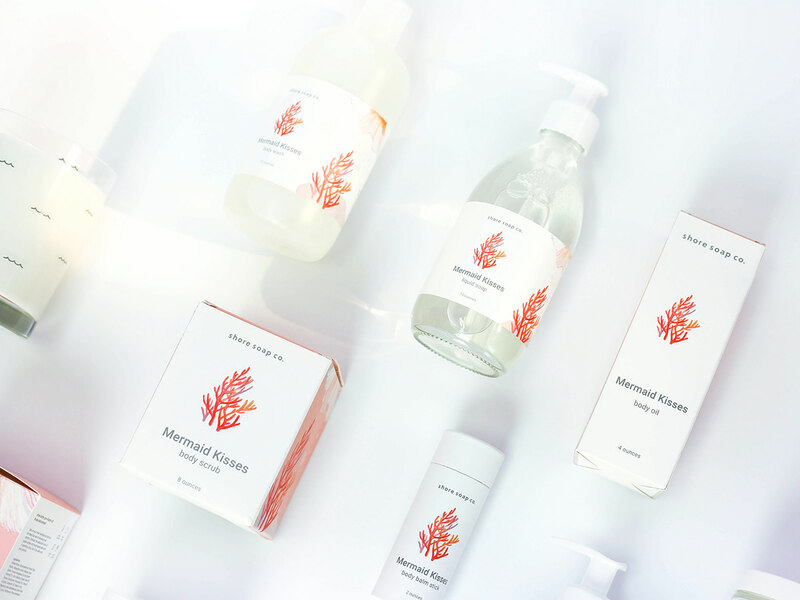 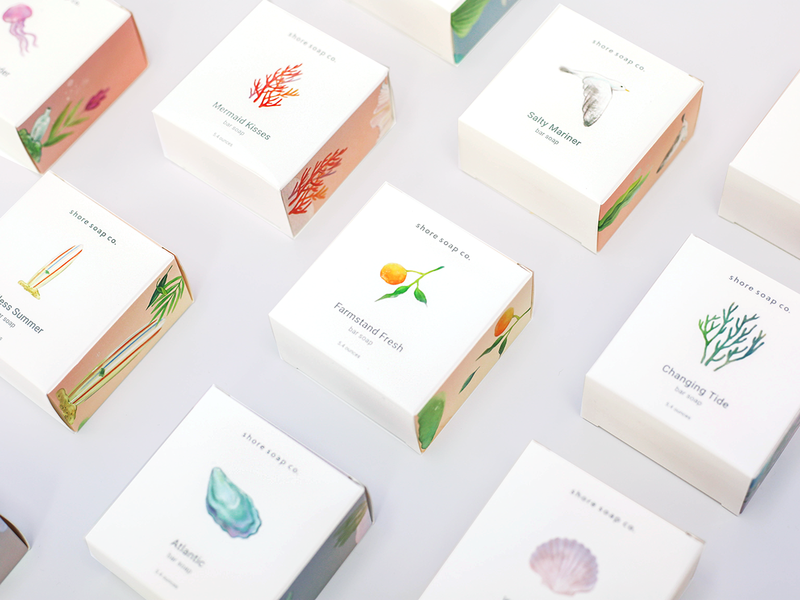 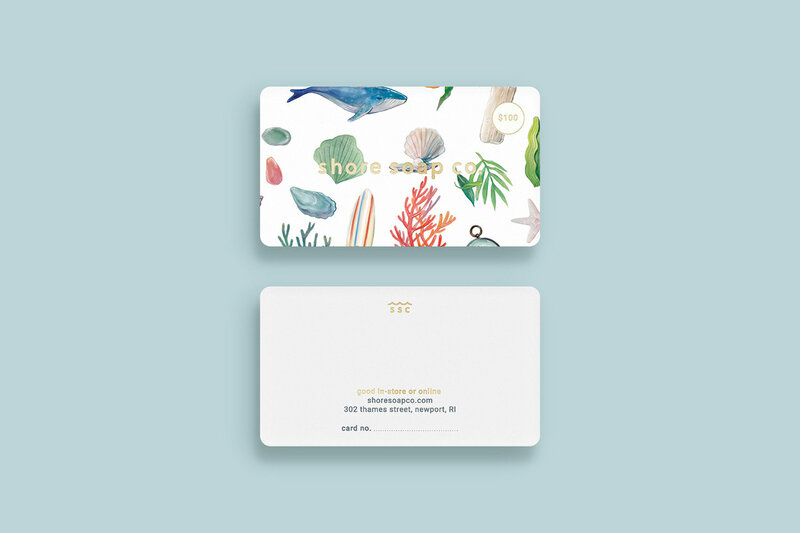 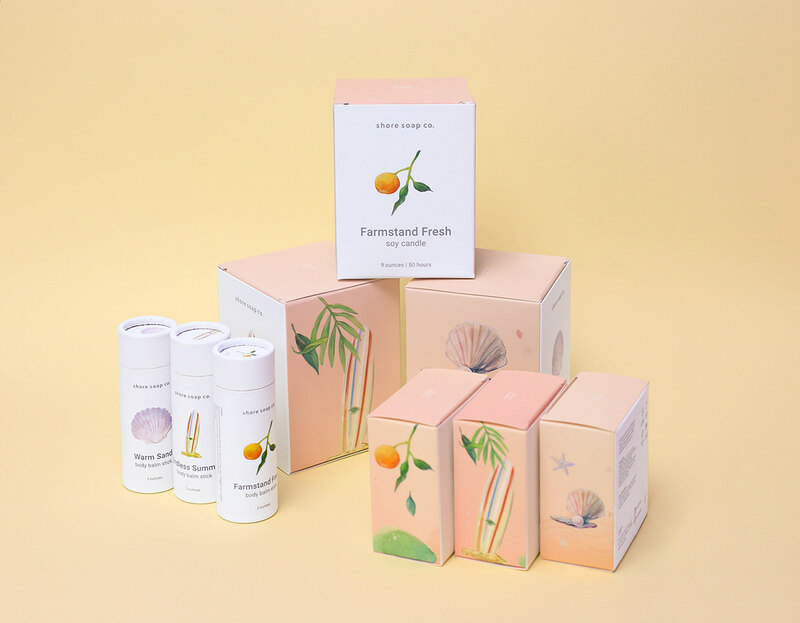 (2017–2018) Shore Soap Co. is a handcrafted bath and body brand, established in 2013 in Newport, Rhode Island. 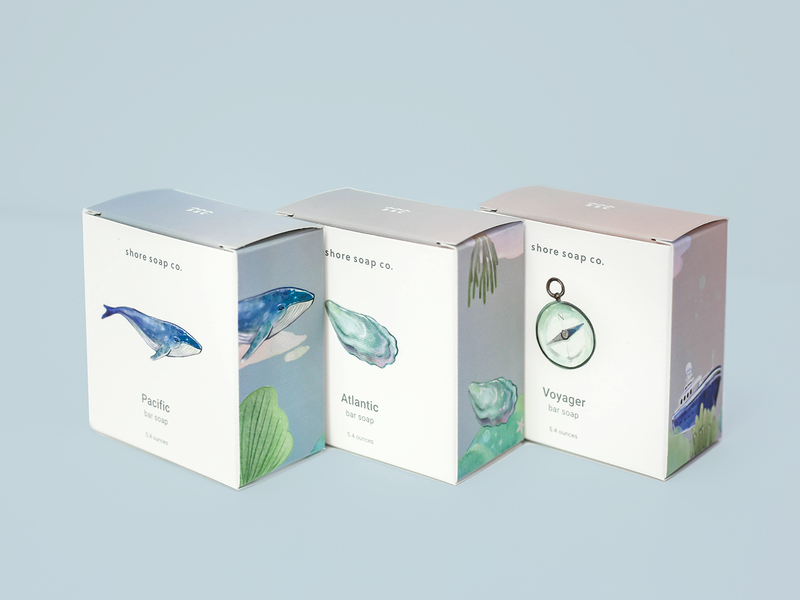 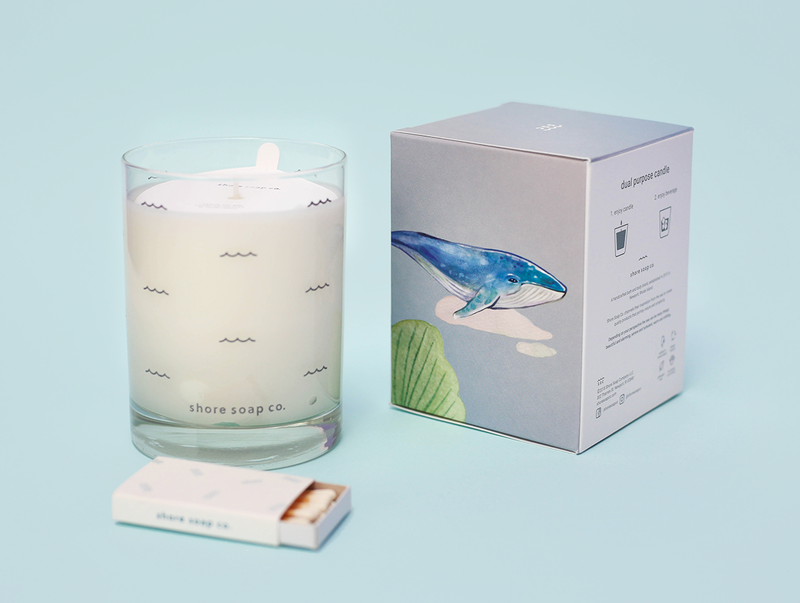 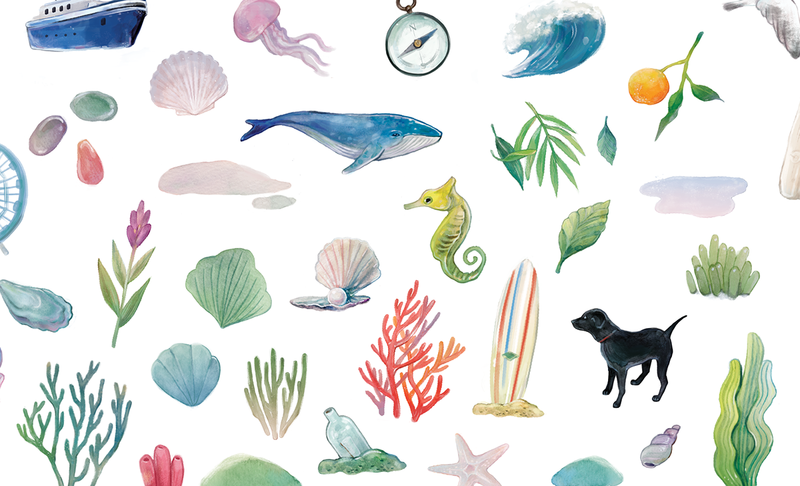 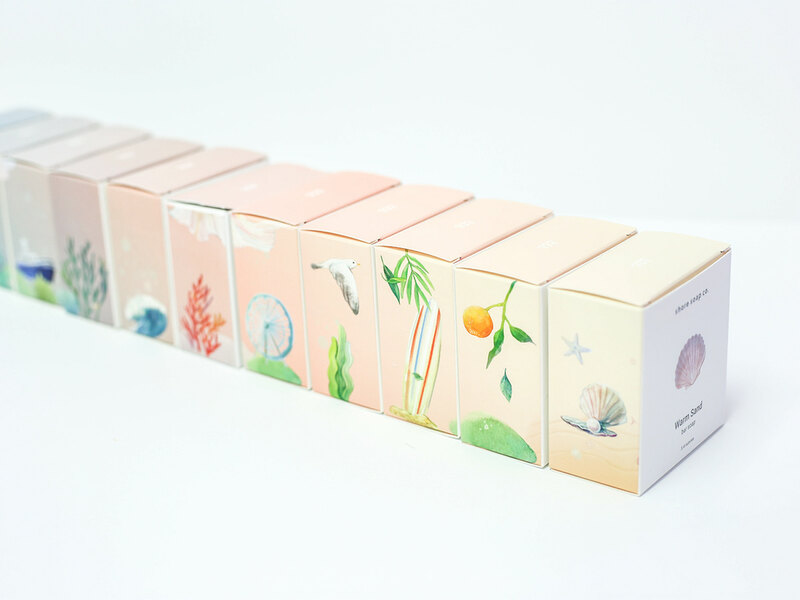 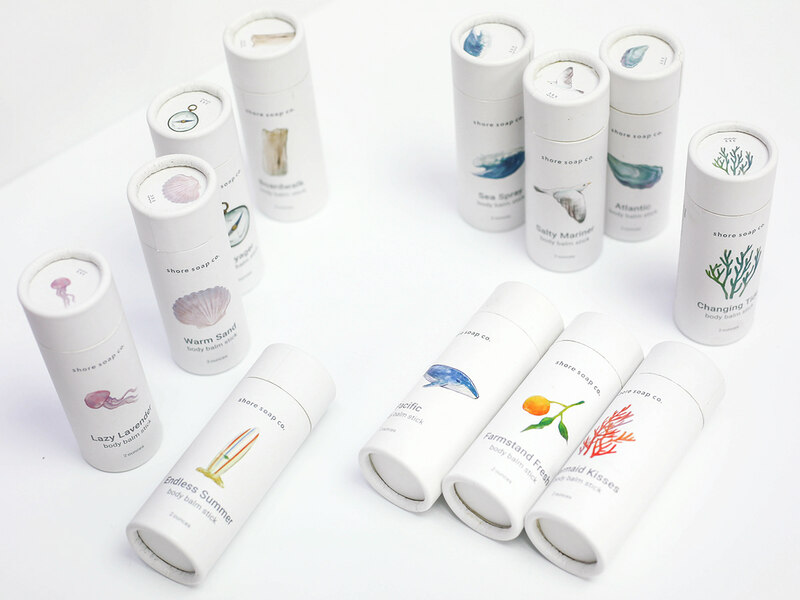 Shore Soap Co. channels their inspiration from the sea to create quality products that portray nature and simplicity.